Ohhh don't cry David! 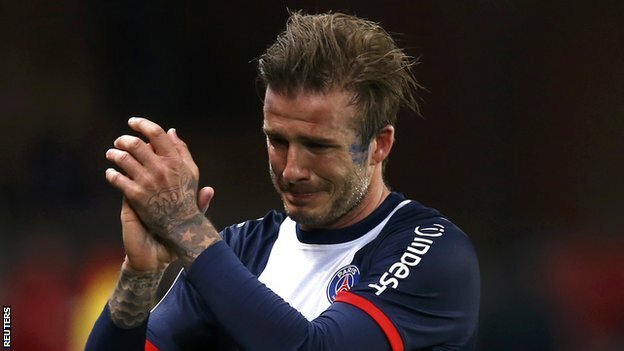 After 22 years of playing football the famous David Beckham has decided to retire at 38 years old. He said that he's taking a few months time out to spend time with his family. I remember watching the England and UK matches with David Beckham when I was younger with my brother and dad, oh the memories! Obviously no one is going to forget him in a long long time! 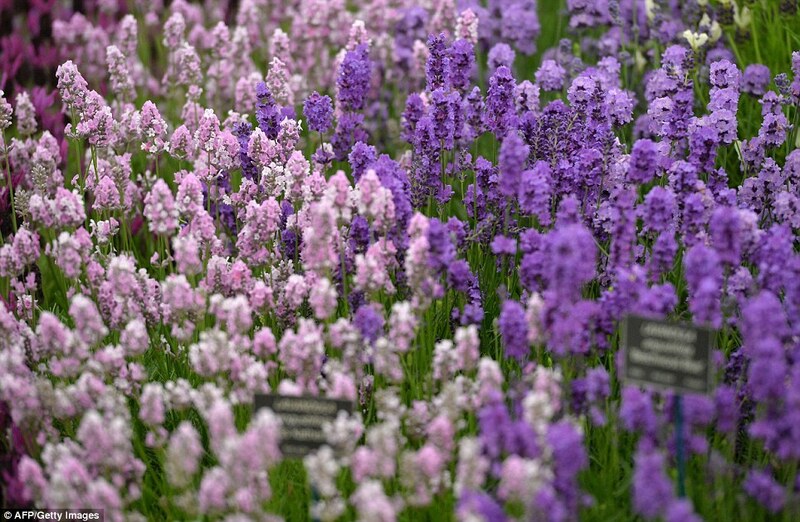 This year marks 100 years of the Chelsea Flower Show, from a family-run firm, to now including many other exhibitors in the historic event. Tomorrow begins the week long show, with the Queen getting a sneak peek before the opening at the expected greatest flower show ever, the perks ay?! I didn't watch this years Eurovision, never had and never will! I really don't understand why people would want to see the UK lose every time! 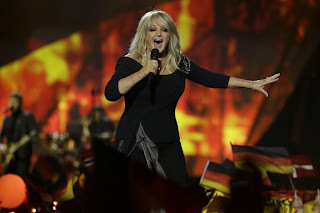 From news articles it seems that Bonnie Tyler gave it her best shot and at 61 years old and came in at 19th. Better than last year, that's all I'll say! Haha, I agree with Josie, nil points is scorched into my brain from previous viewings of it! 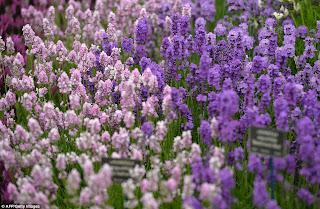 I have always wanted to go to the Chelsea flower show, looks so fancy! Hope you had a good week!